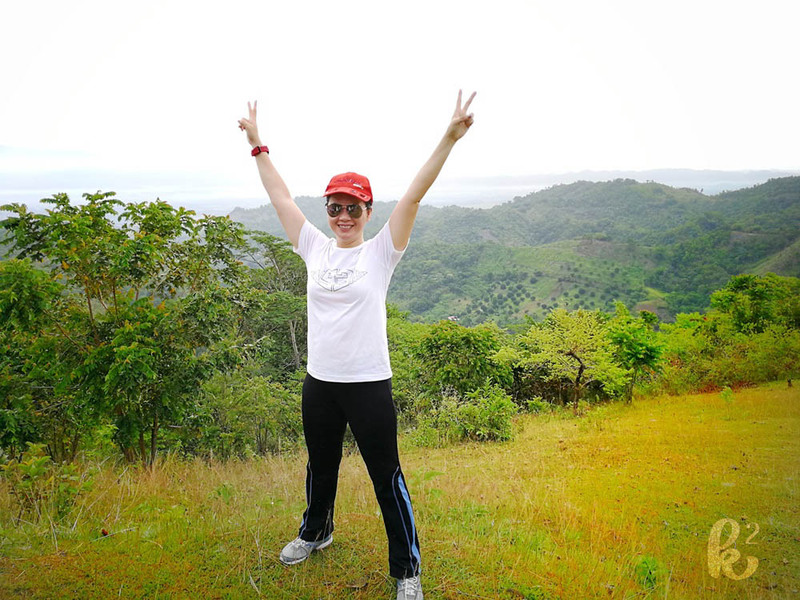 After several Saturdays of planning to join this hike (which I always put off because sleep is life hahaha), I finally was able to push myself to wake up early in the morning and drag myself to McDonald’s where the agreed assembly area would be. My friend, Erns, was already there waiting for me. 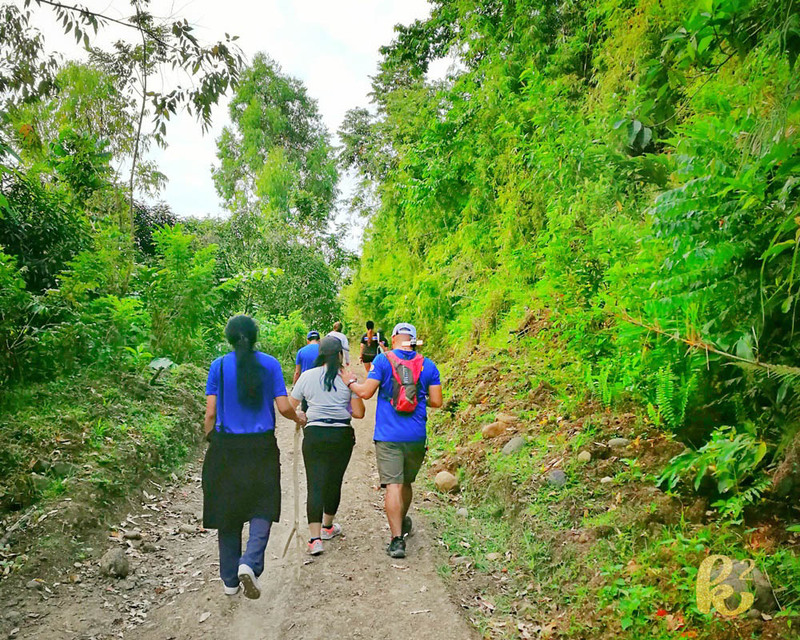 We would be joining a group of friends who bonded over hiking and alumni homecoming preparations (Hi, Saturday Warriors!). 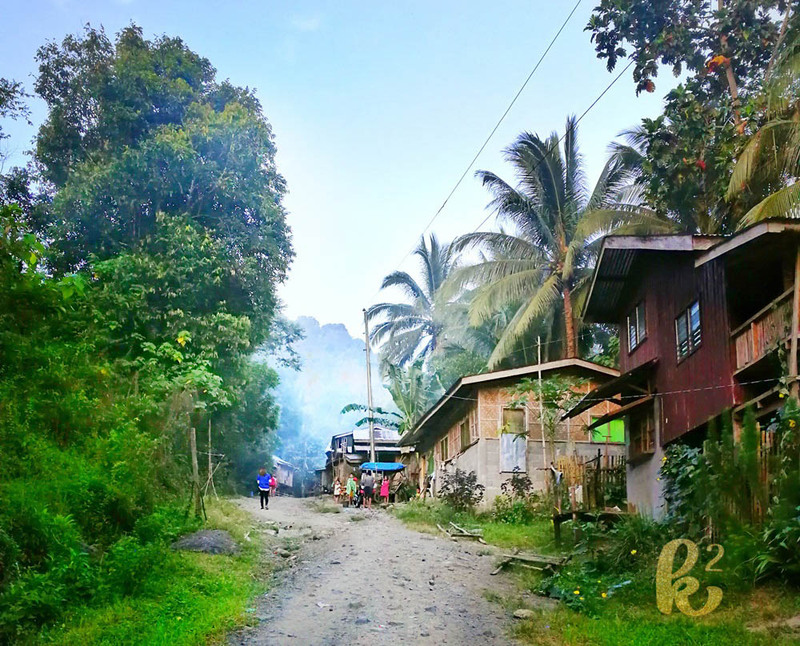 The start of the trail was in Barangay Bonbon since Matin-ao is part of the barangay. I think it was already almost 6 A.M. when we started hiking. The sun was up but the air was cool. It was a good day for a hike. So let me show you the awesome views I saw along the way. This was primary reason I wanted to join the hike. 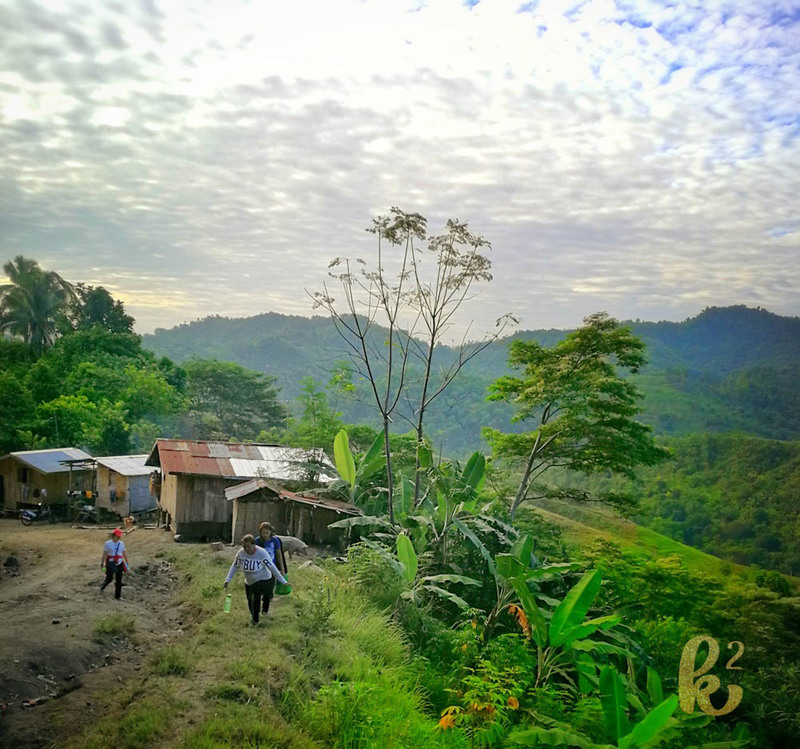 There was a community we passed by along the way which made me wonder what it was like to live away from the city. 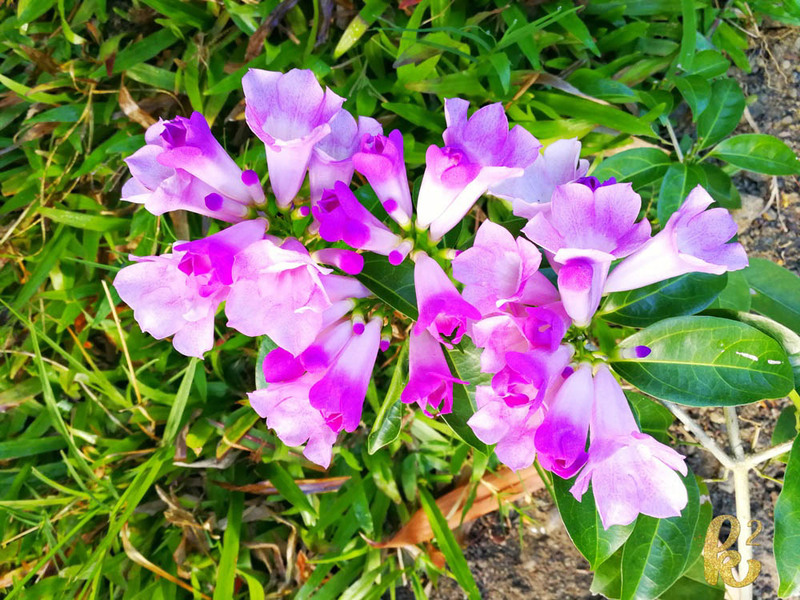 I snapped photos of flowers which I shall use for future painting references. 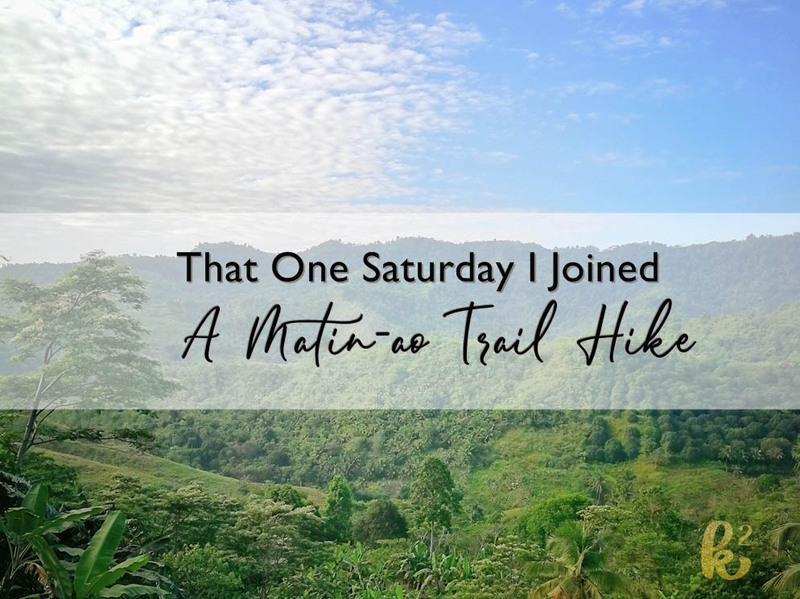 Although there were a number of times that I found myself chugging my water bottle and catching my breath, it was a relatively easy hike especially for a newbie like me. We were chitchatting while walking. It was like a stroll in a park. Well, it was partly because Daryl, who frequents this trail, kept telling me that we were near the end of the trail. “It is near that next turn, Kat.” “Just a few more steps.” All lies. hahaha The pedometer reading on my phone recorded my 16,417 steps that morning. Saturday Warriors on a hike. 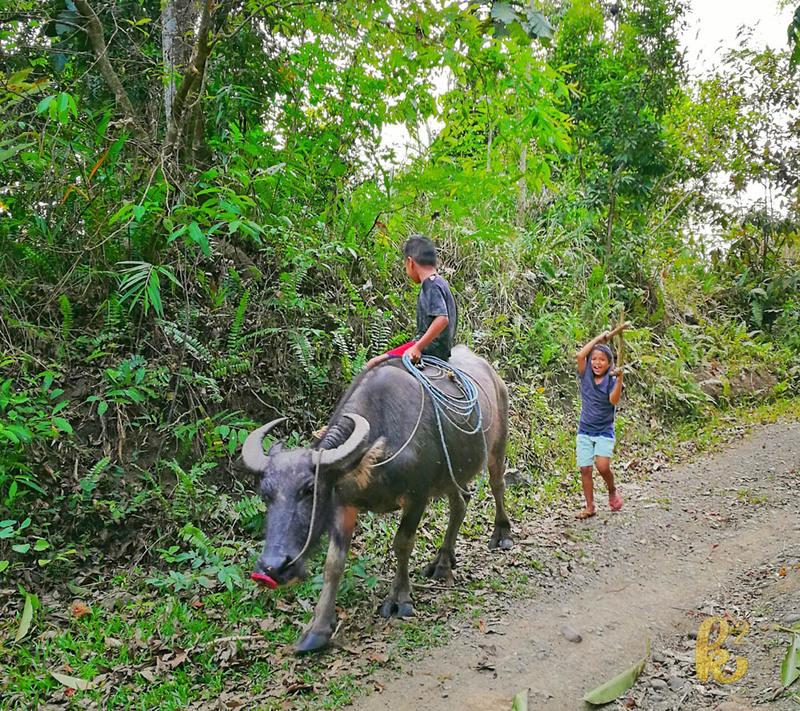 We met kids with a carabao. What a cheerful child! I forgot the beads of sweat trickling down my face whenever I saw a view like this. How marvelous Our Creator is! 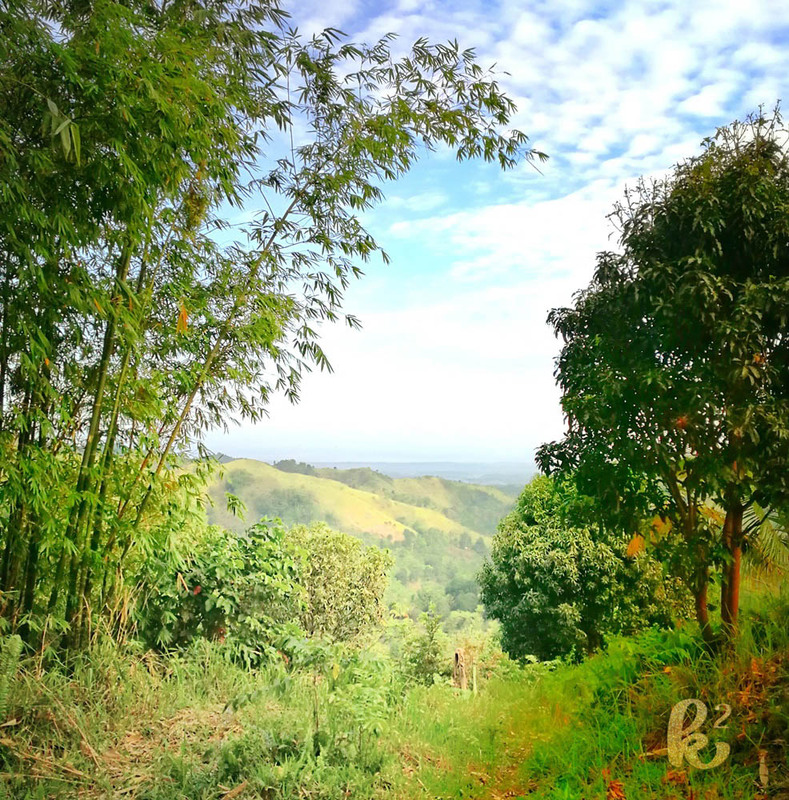 At the end of the trail is a rolling plain that makes you want to sing like Maria in the Sound of Music! Erns was happy to reach this place. From this vantage point, you can see Mt. Mayapay. The best part of this experience was sitting on the grass and eating breakfast. Ha! Who said we were on diet? 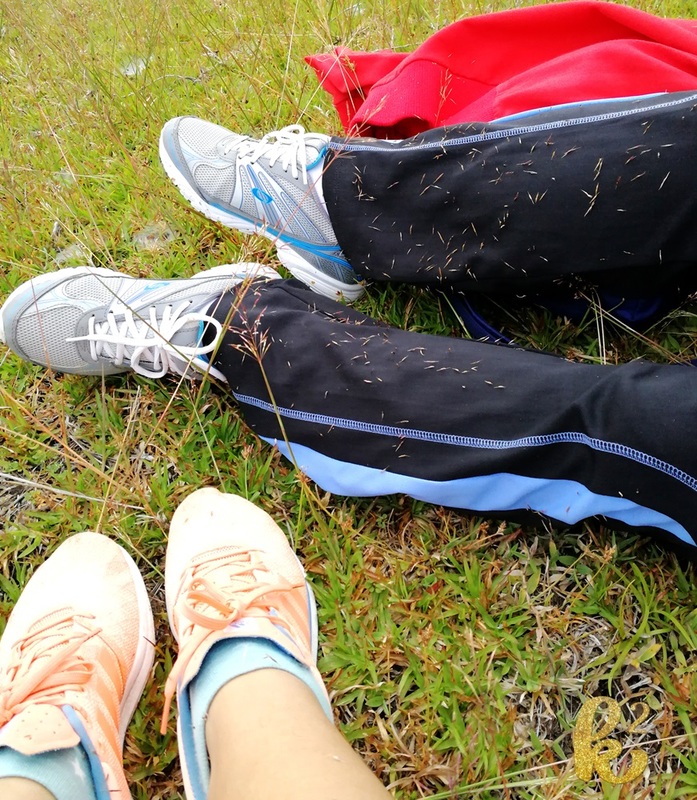 Never mind the amorseco (Chrysopogon aciculatus) on our clothes, it was a wonderful experience. 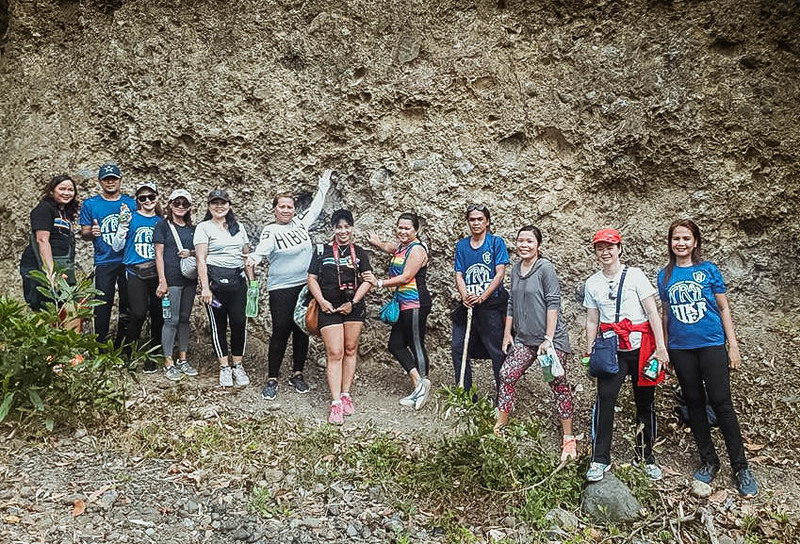 Thank you, Saturday Warriors, for letting me tag along your hike! This trail looks absolutely breaktaking!!! So cool that you got to be able to to it!!! Looks like you had such a good time! The scenery is outstanding! This is so beautiful. The landscapes are so refreshing. 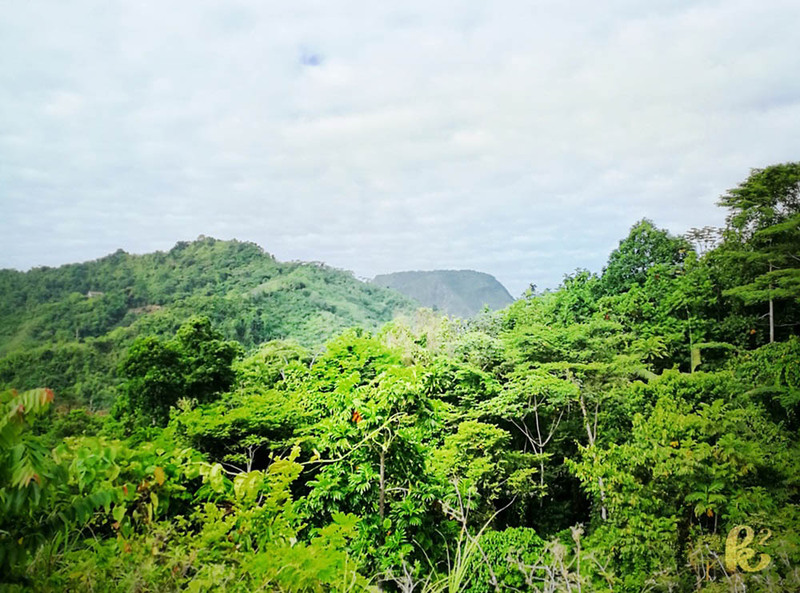 You will see it from afar while riding a bus at Brgy. Bonbon along your cdo-bxu trip. Thanks Maam Kat. It looks absolutely stunning. So beautiful. 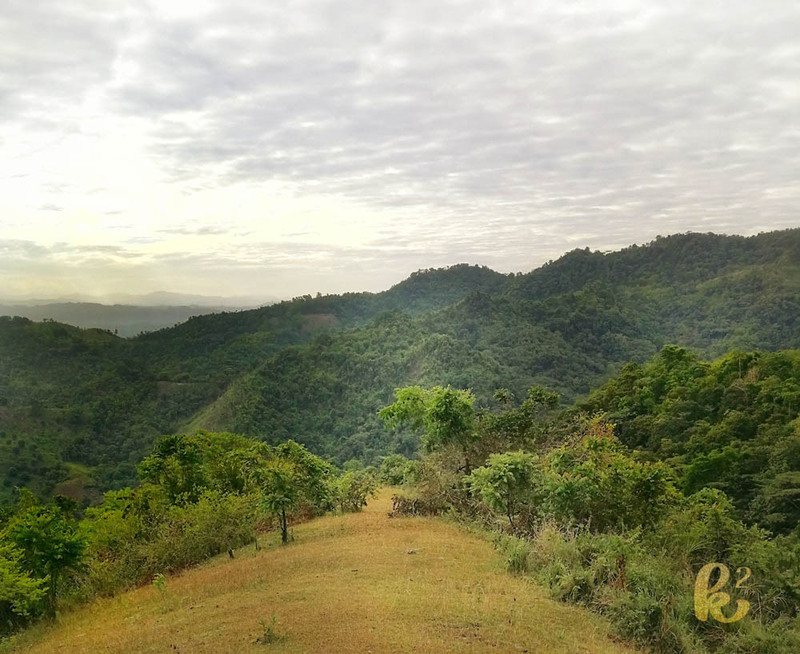 I will admit that I don’t like hiking so much especially if there are slopes..but yes, the view at the end is a beautiful reward! I love your hiking photos with P and B. Thanks for dropping by, Wel! This looks like such a beautiful hike! I’m so glad you had such a lovely time hiking! It was a lovely time with friends. This trail looks like a REALLY good way to get in tune with nature. I always say I want to go hiking, but I also have terrible allergies. I’d have to wait until pollen season goes away. Hope you get to hike soon. The hike back seemed a little faster. I guess the breakfast gave us energy. Wow this looks like an amazing trip! That location looks breathtaking! I would love to hike there! These pictures are great. Hiking is definitely one of my favorite outdoor activities. Thanks for sharing.